On Amazon, The Catapult Loading System is officially an Amazon BESTSELLER. The book SOLD 4,558 paperback and Kindle copies in 2017. Not to mention, 2,873 Kindle copies have been given away in the same year!! 7,434 copies have been sold or downloaded from January 2017 to January 2018. 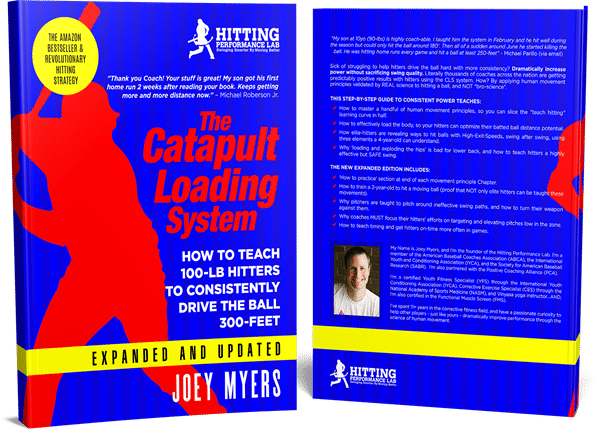 The Catapult Loading System: How to Teach 100-Pound Hitters to Consistently Drive the Ball 300-Feet book is where Bill Nye the Science Guy meets Babe Ruth. Joey Myers uses human movement principles that are validated by REAL science, NOT “bro-science, to hitting a ball. 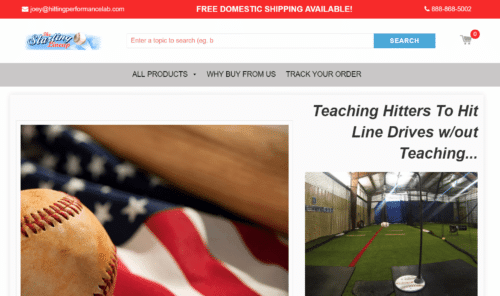 With this system, Joey and literally thousands of coaches across the nation are helping baseball and fast pitch hitters, to consistently triple their body-weight in batted ball distance. On Amazon, The Science Of Sticky Coaching books is ranked #32 in the “Coaching Baseball” category. 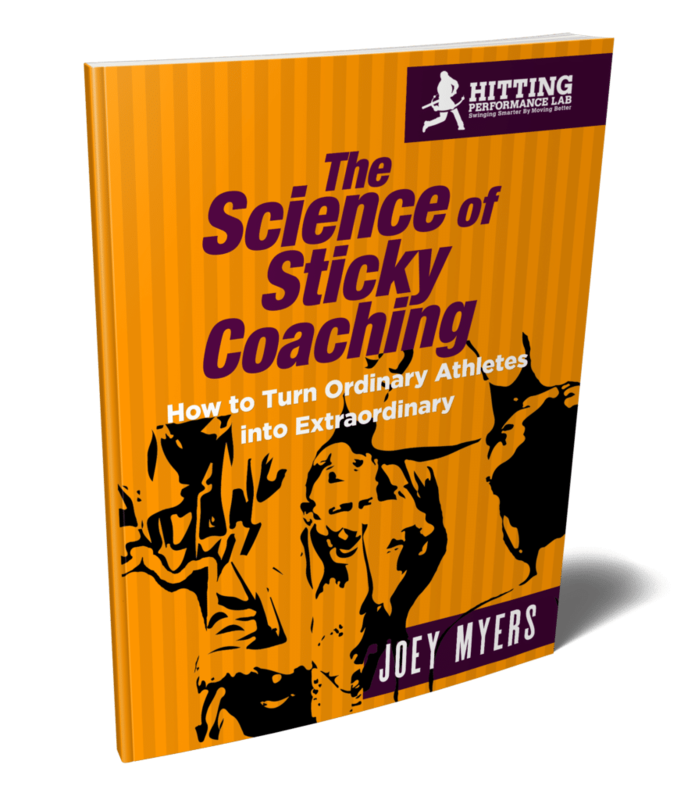 The Science Of Sticky Coaching: How To Turn Ordinary Athletes Into Extraordinary book is where a coach can discover how-to teach, what to teach, and how athletes optimally learn by doing what the Top 1% of coaches do. 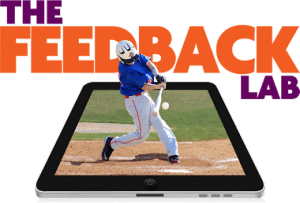 After surveying tens of thousands of my email subscribers, specific thorn-in-the-side frustrations for coaches coaching Little League and 12u softball kept coming up. So this book is an attempt to address all these frustrations using science, and what the top 1% of coaches are doing to handle them. On Amazon, The UGLY Truth About Hitting Ground Balls is ranked #39 in the “Coaching Baseball” category. 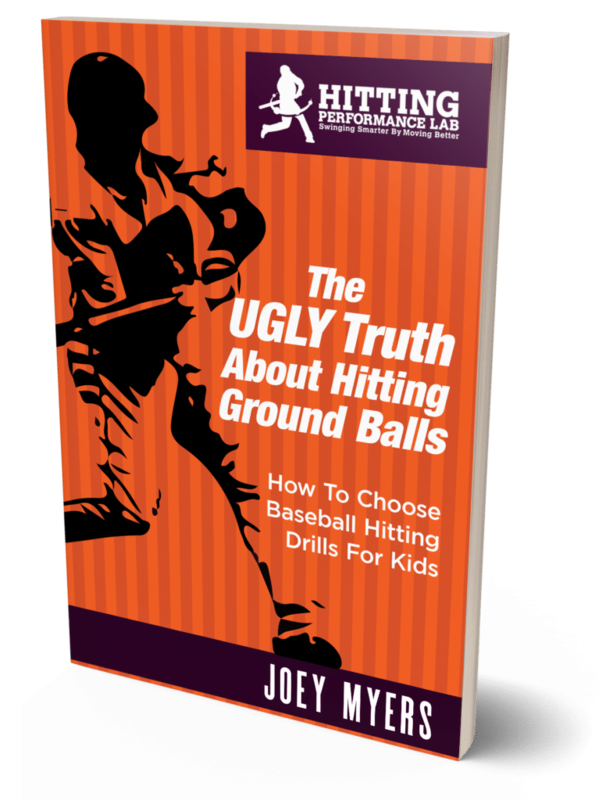 The UGLY Truth About Hitting Ground-Balls: How To Choose Baseball Hitting Drills For Kids book is to guide coaches in picking “effective” drills to help kids get the ball in the air with authority. In other words, this book will teach you HOW TO fish.